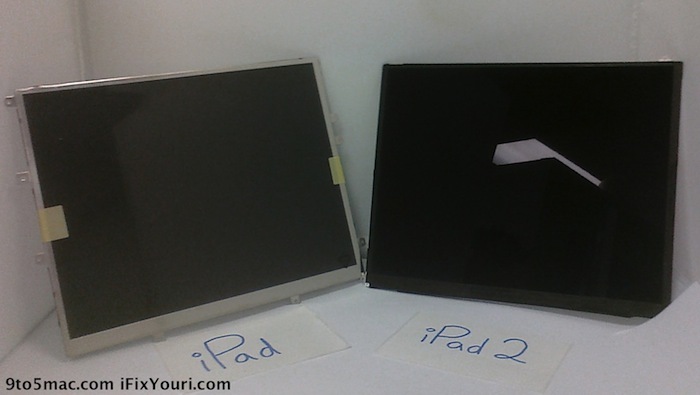 Is this the new iPad 2 screen? It certainly appear to be based on ifixyouri. Apparently the screen is lighter, thinner and of a better build than the current iPad screen. No news on the actual screen resolution yet.